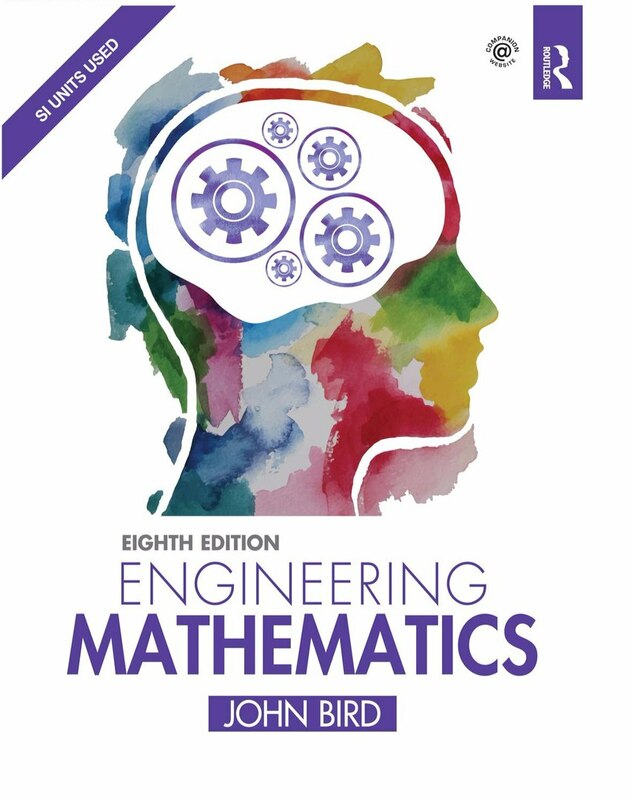 Now in its eighth edition, Engineering Mathematics is an established textbook that has helped thousands of students to succeed in their exams. John Bird’s approach is based on worked examples and interactive problems. Mathematical theories are explained in a straightforward manner, being supported by practical engineering examples and applications in order to ensure that readers can relate theory to practice.